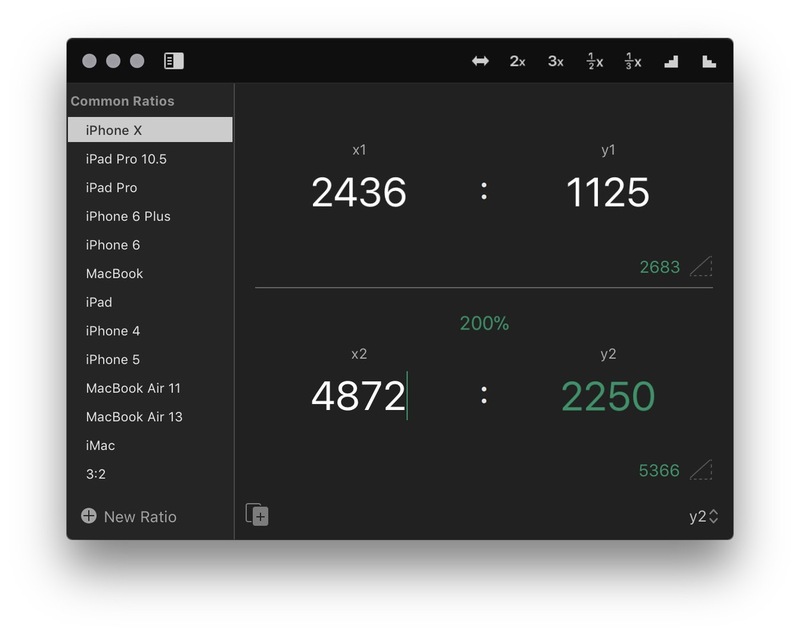 I just released x2y for Mac 1.4. A fun little update that lets you change the default highlight color via Touch Bar or the Format menu. If I could do it all over again, a simple “light or dark, then choose a highlight color” would replace all my custom themes in the iOS version. SO much simpler this way.